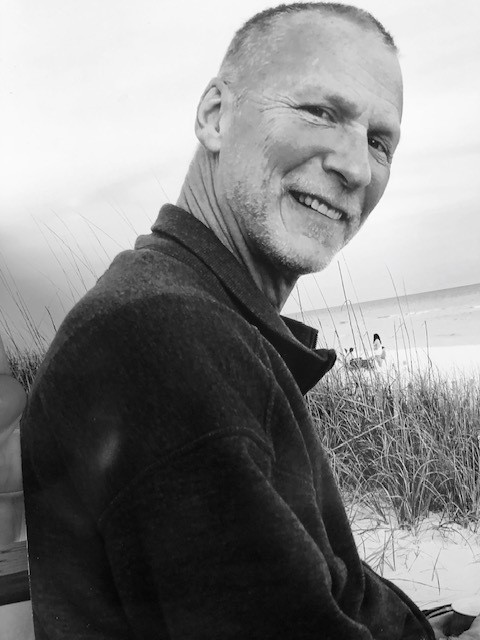 Paul F. Fry of Fairfield, made his journey to Heaven after a battle with cancer on Saturday, April 6th, 2019 at the age of 58 years old. Originally from Maple Shade, NJ, graduating from Holy Cross High School, Paul has been a resident of Fairfield for over 25 years. Paul began dating his wife, Joy (Herren) in 1999. They married in 2005 and are current members of Vineyard Cincinnati Church. He was an avid golfer spending many of his days at Fairfield City Golf Course, and a former member of Hamilton Elks Lodge. Paul has been employed with Sam’s Club for 12 years. Paul is most remembered for his successful career as General Manager of America Live!, Bourbon Street, Metropolis, Empire & Rick’s Tavern. Paul is survived by his wife, Joy; Father, Frank Fry; Sisters Phylis (Dave) Tomasello, Barbara Fry & Nancy Ryan all of NJ; Daughter, Kiley Campbell of NC; In-Laws, Bill, Linda, Scott & Jason Herren of Fairfield and nieces & nephews, John, Lauren, Lydia, Lisa, Kaley, Trinity, Olivia, Evan, Austin & Lynnea. Paul was preceded in death by his Mother, Mary Fry. The Frys would like to extend a special thank you to Dr. Alice Tang & team at UC Barrett Center for Head & Neck Cancer. Donations may be made online in Paul’s name to the UC Cancer Institute at https://uchealth.com/foundation/donation/ or to UC Health Cancer Institute 3200 Burnet Avenue, Cincinnati, Ohio 45229.